reliable solutions for all your web hosting needs.. The ultimate in Reliability, High availability and Superior Performance. Enjoy the capabilities of a dedicated server within the secured Virtual Private Server (VPS) Hosting environment. Latest generation Intel CPUs, DDR4 RAM and Enterprise SSD guarantee consistent performance. 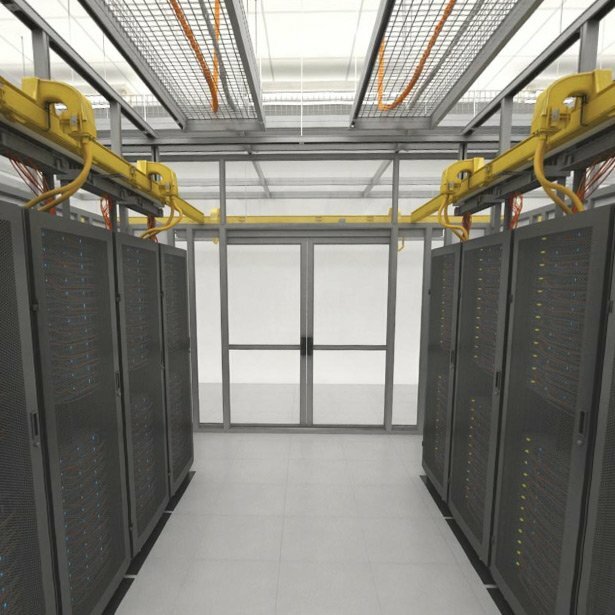 State-of-the-art Datacenter facilities in India, UK and US connected by 50Gbps backbone network. Experienced support team available around the clock to assist you with any questions you might have. 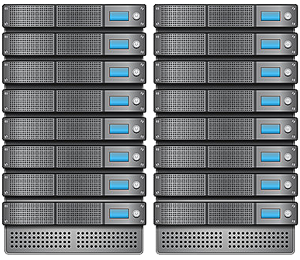 Host powerful websites and applications at a fraction on the investment required for dedicated hardware. A Virtual Server gives you access to your own private server, giving you complete control over what software you install. Powerful and and scalable Cloud Virtual Private Servers in India. Built for performance with the latest-gen Intel® E5 Xeon Processors, Enterprise SSD Hard disk and DDR4 RAM. Our cutting edge servers, solid network infrastructure and best in class support delivers unmatched performance, reliability and security. N+1 redundancy at all levels, multiple Indian network providers and best enterprise-class routing equipment provides you solid reliability. Tier III Mumbai, India and Tier IV New Jersey, USA Datacenters. Modern equipment's and reliable infrastructure. Hassle free support available 24x7x365. We also offer setup calls and Start Up Advice for all new customers. Wide range of Products from Dedicated Servers, Cloud Hosting, Colocation, VPS and Datacenter Services at two India datacenter locations. IndiaVPS.com © 2017 All Rights Reserved.